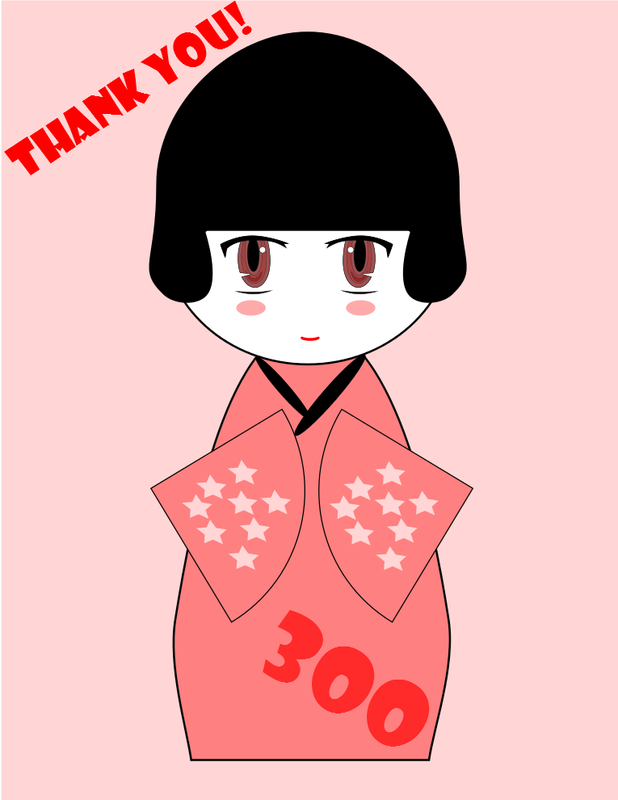 I hit 300 Blog Posts today! This is an amazing achievement for me because I never thought I would keep posting after I created this blog! This blog has inspired me to be more artistic and to express myself in a loving ambitious way! You ALL are the reason why I blog everyday! Thanks again and have a great day! You are so kind and thank you for subscribing! It means the world to me! Congrats! you are inspiring. always enjoy reading your posts.